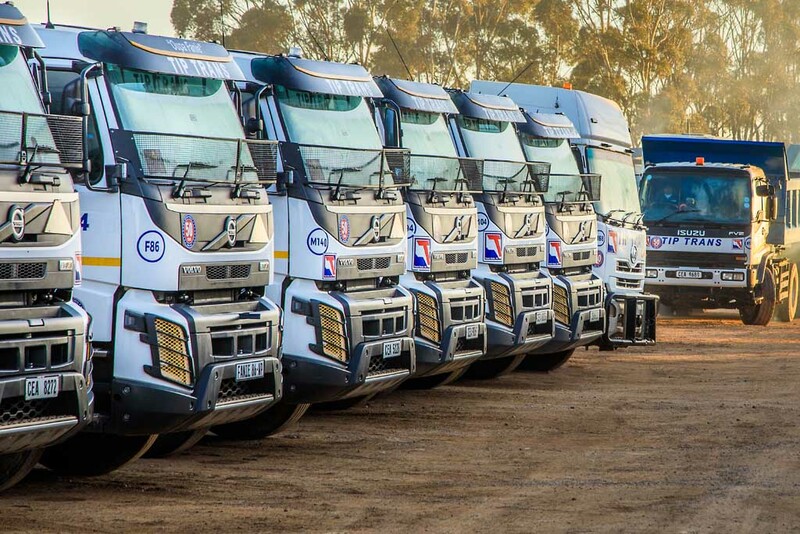 Our large fleet is used for specialised transport and construction services, ranging from 3 to 37-tonne combinations. 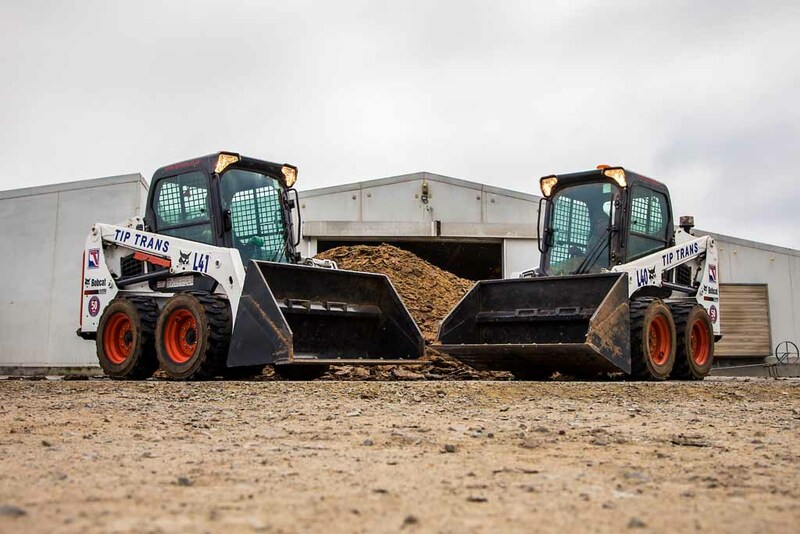 Our fleet ranges from digger loaders to bulldozers and our trailers range from flatdecks to highly specified walking floors. 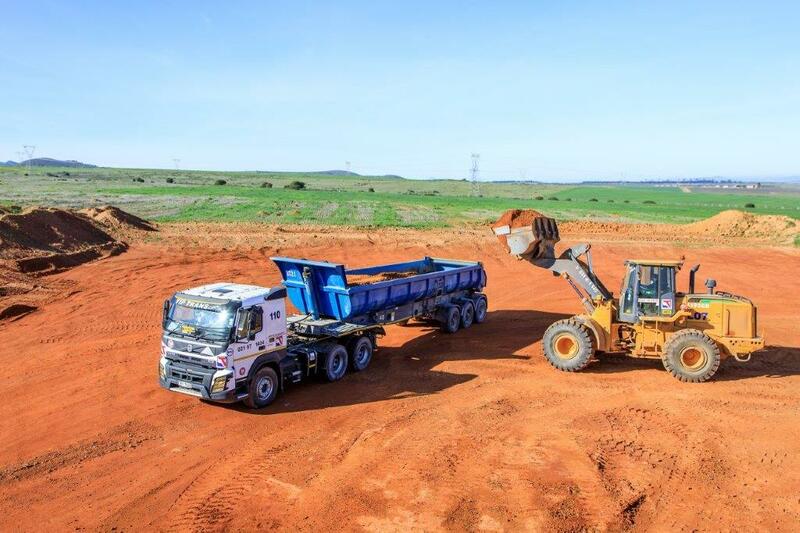 Other types of trailers and tippers we offer are: Back tippers, Crane trucks, Dropsides, Excavators, Flat-beds, Front-end loaders, Lowbeds, Pantechs, Side tippers, Skip bin trucks, Tautliners, Water bowsers. 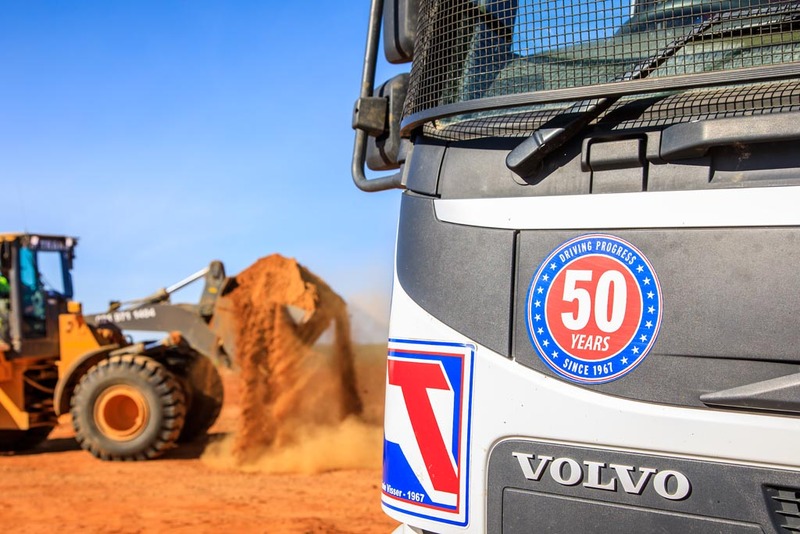 We transport and deliver products using our specialised transport to the construction, civils and agricultural industries. 8t /40m3: perfect for transporting pallets and small removal loads. Available for daily rental. 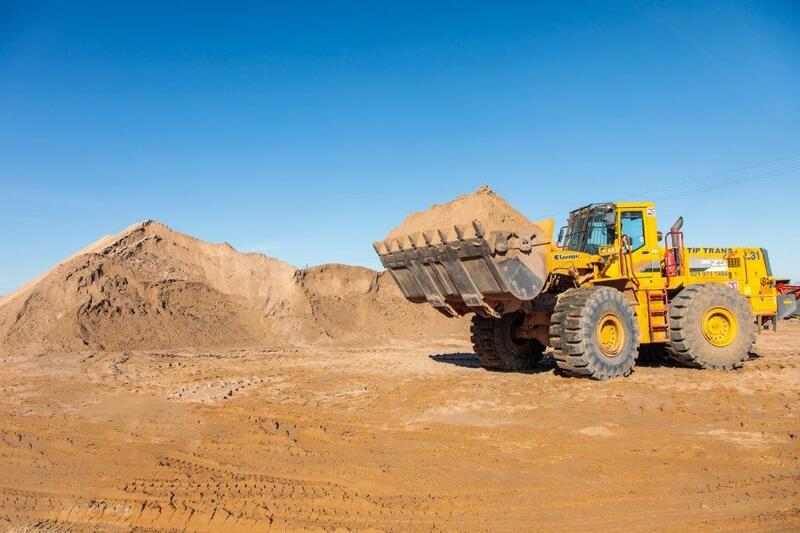 35t/24m3: used for transporting all kinds of raw materials. Often used on roadsides and farms where back offloading is not possible. Great vehicles to use in areas where the larger vehicles can’t go and of course for the smaller loads as well as to the domestic market. We rent out these vehicles per ton on an hourly basis. 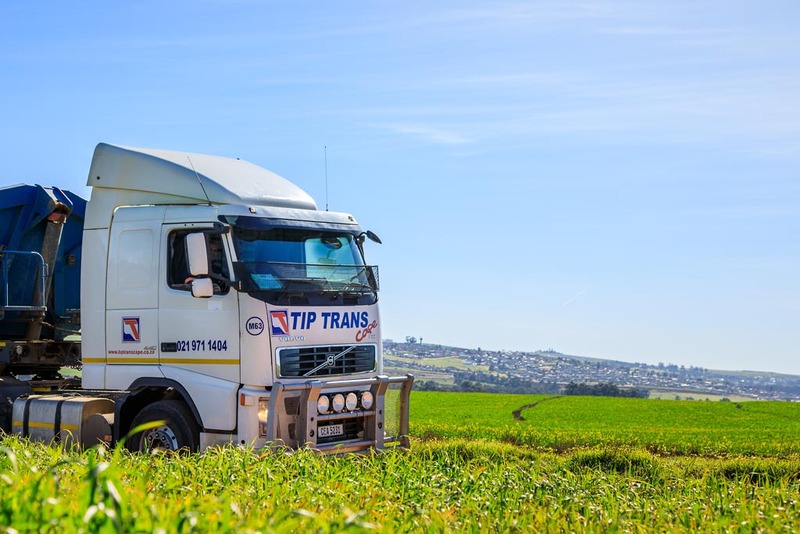 All Tip Trans vehicles have a safety and quality accreditation issued in terms of the Safety and Quality Assessment System – audited biennial. This assessment system is recognized by the Chemical and Allied Industries Association who currently have 135 members in South Africa.  All of our vehicles are subsequently fully equipped to transport “dangerous goods” – operating in terms of the applicable regulations. The system ensures that when dangerous goods are transported, there are adequate safety measures in place which will protect the environment as well as anyone who may come into contact with such goods. Examples of such goods include chemicals, fertilizers, pesticides, explosives and a variety of other materials. the appropriate documentation which should be available when such goods are transported. This provides assurance to our clients that their products are being transported in a safe, responsible manner with utmost care to the environment. In addition to this we constantly strive to further improve our safety standards. We understand that reliability and load security are of utmost importance to our clients. Through our hands-on approach and by making full use of technology, we ensure 24-hour fleet control. Dedicated fleet controllers monitor vehicles 24/7 to ensure optimum productivity and minimum risk exposure. We also use real-time satellite tracking and recovery units on all vehicles, two-way radio communication and on-board cell phones. High vehicle maintenance standards are also non-negotiable at Tip Trans Logistix. 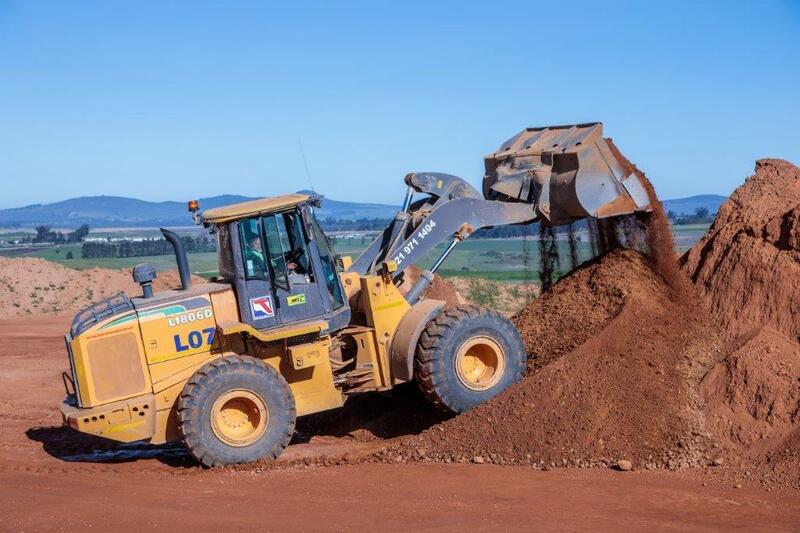 For minimal downtime, our expert technical division operates from two workshops (Moorreesburg and Klipheuwel) along with countrywide support teams from various service providers. 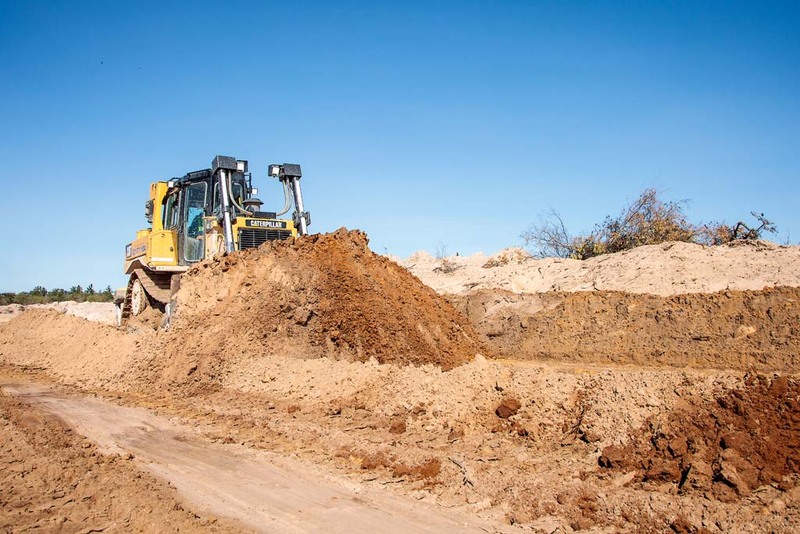 Looking for a reliable supplier of a full range of aggregates and fertiliser? Take advantage of the hassle-free and cost effective solutions we provide. 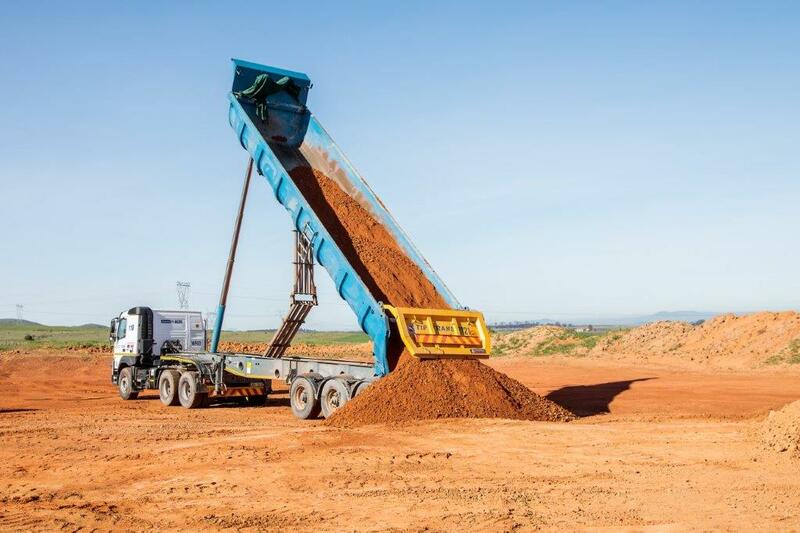 Browse through our full range of aggregates and products strategically sourced by Tip Trans Resources or our range of organic fertiliser supplied by Boland Organic Supplies.